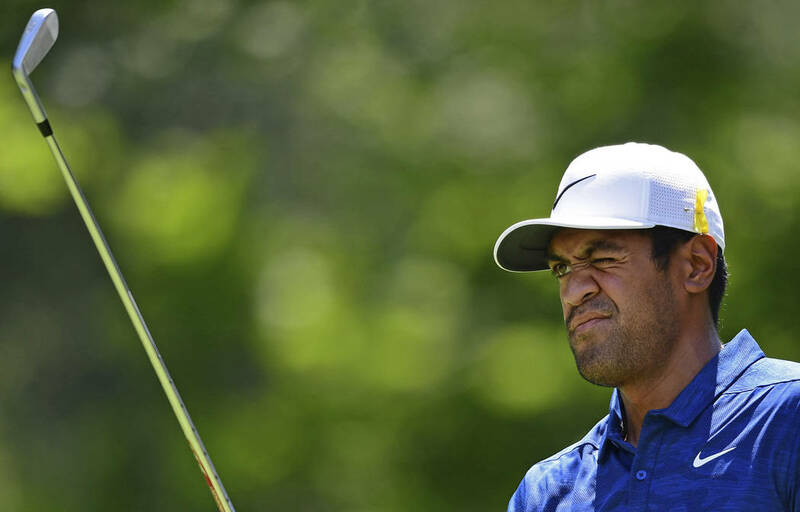 Salt Lake City native Tony Finau is the only player to place in the top 10 at all three majors this year, tying for 10th at the Masters, finishing fifth at the U.S. Open and tying for ninth at the British Open. 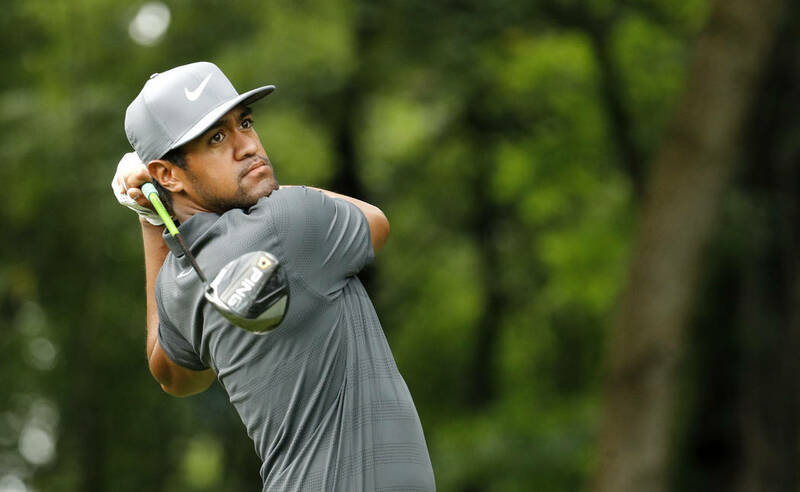 All it took for Tony Finau to make a name for himself on the PGA Tour this year was dislocating his ankle celebrating his hole-in-one at the Par 3 Contest at the Masters and then popping it back into place. Undeterred, the Salt Lake City native teed off the following day in the first round of the Masters and finished in a tie for 10th place. 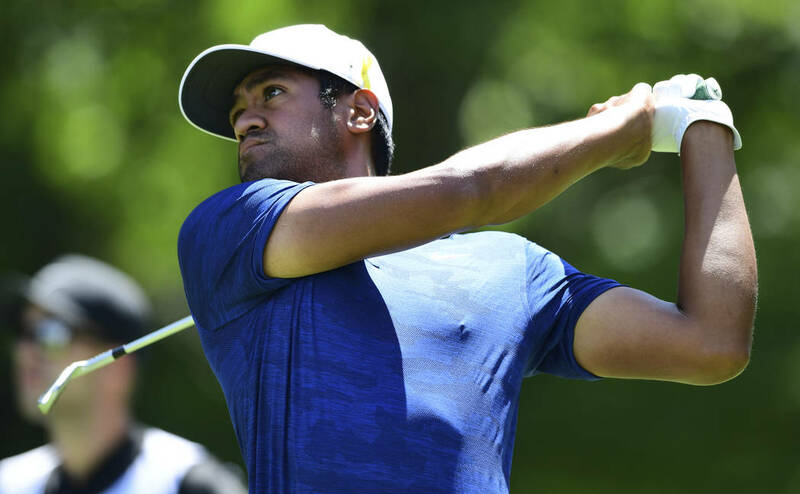 Finau, 28, is the only player to place in the top 10 at all three majors this year, finishing fifth at the U.S. Open and tying for ninth at the British Open. He has six top-20 finishes at 10 majors over the past four seasons, including a tie for 10th at the 2015 PGA Championship. 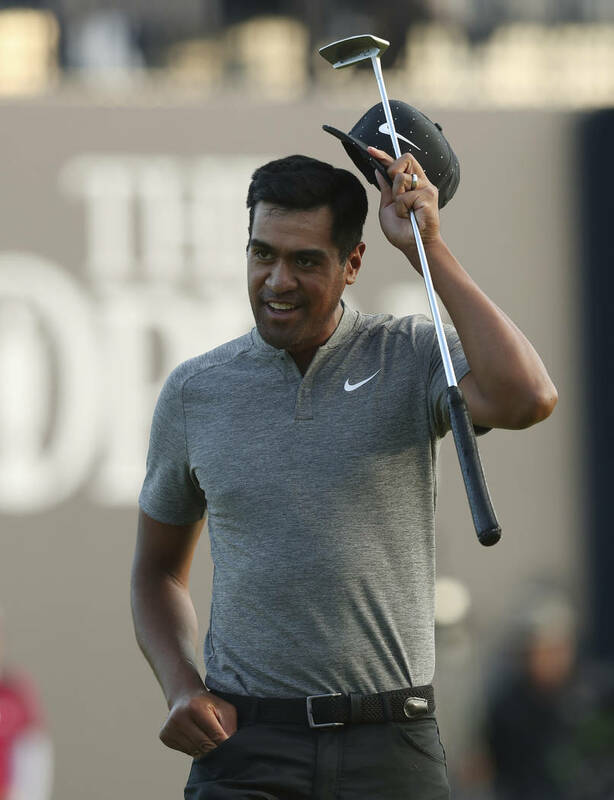 Westgate sports book manager Jeff Sherman, who played Francesco Molinari at 25-1 odds to win the British Open, and handicapper Wes Reynolds, who took Brooks Koepka at 25-1 odds to repeat as U.S. Open champion, each recommend a play on Finau to win the PGA Championship. 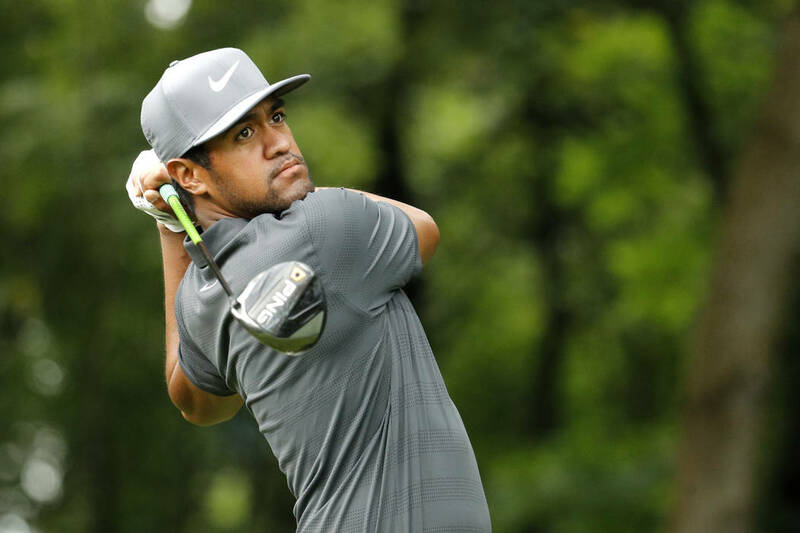 Finau is a 30-1 shot after opening at 50-1 at the Westgate to win the year’s final major, which starts Thursday at Bellerive Golf Course in St. Louis. Sherman said he backed only two other golfers at long odds in Kyle Stanley and Joaquin Niemann. Both players opened at 150-1 to win the PGA Championship. Stanley, ranked 26th in the world, finished runner-up to Justin Thomas on Sunday in the WGC-Bridgestone Invitational. Niemann, a 19-year-old from Chile, earned his PGA Tour card in July with his fourth top-1o finish in eight pro events. Handicapper and Las Vegas radio host Brian Blessing (SportsbookRadio.com) also recommends a play on Niemann, along with Rory McIlroy (12-1) and Bubba Watson (50-1). Dustin Johnson, who won the Canadian Open on July 29, is the 9-1 favorite to win the PGA Championship. McIlroy, who tied for second at the British Open, is the second choice. Justin Thomas, who won the Bridgestone, is the 14-1 third choice. “Handicapping this, most people are going to bet on what they saw at the British and the WGC-Bridgestone, and I think that (WGC) course can somewhat translate to this course,” Sherman said. “Long hitters and shot makers are the ones to look at this week, and that’s Thomas, Johnson and McIlroy. Tiger Woods opened at 16-1 odds to win the PGA Championship, but the Westgate moved his odds to 25-1 after he finished the Bridgestone with back-to-back 73s.